No POS system, no problem – we have the answer! Now you can sell your own Gift Cards, personalized with your logo and business information imprinted just the way you want them. One simple, affordable purchase gives you high-quality Gift Cards with companion envelopes, security labels with duplicate copy for activation and validation, and a record book. A ready to go marketing program. Gift Cards come with your own logo and business information. With our Gift Cards you get peace of mind with security at an affordable price. Your initial purchase of our Non-Electronic Gift Card program includes an easy to use security system utilizing security labels, entry book, log record book, display rack and display card. It is faster and easier to use than any traditional gift certificate program.Our Gift Cards can be customized with sequential numbering (recommended), denomination, or can be printed with bar codes. 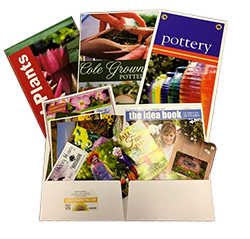 We offer several styles of printed cards that are designed to be customized with your business information. 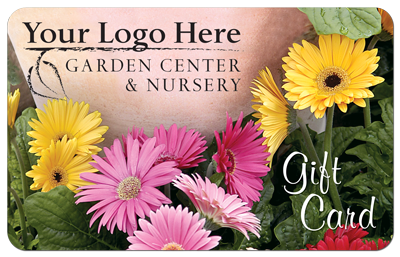 Boost your Gift Card sales with this simple and easy to use programIn addition to floral styles we do offer Gift Card designs that are perfect for Restaurant Gift Cards, Pet Shop Gift Cards, Florist Shop Gift Cards and so much more. Of course we also offer complete customization for just the look that you are after. 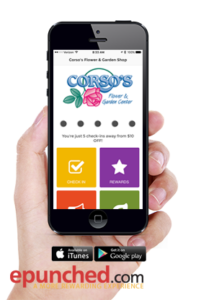 Let Us Build Your App!